Real beauty lies in every woman. Only a very few women know how beautiful they are. I don't understand why people have a different perception of beauty and why women work so hard to fit in.We constantly try to mold ourselves to be who we think we should be.. like supermodels and beauty queens, or like those super slim women in the cover of the magazines. According to the latest Dove survey, most respondents considered themselves average and natural; and only 4% of women worldwide described themselves as beautiful. Is she a size zero, flawless supermodel or a role model? the wrinkled or the wonderful? the flawed or flawless? the fit or fat? 44 and hot? Or 44 and not? Real beauty doesn't classify you what weight or age you should be. Stop trying to look like a supermodel because just like what Bruno Mars say, you are beautiful just the way you are. :) Being beautiful is as simple as having soft, smooth and glowing skin. The real beauty is to stand out. There is beauty in every woman whose confidence comes from having a beautiful skin or from experiences. That being said, the most beautiful thing a woman can ever wear is a beautiful skin paired with confidence. Young or old, a woman who knows she can fall, pick herself up and move on, is beautiful. Plus, real beauty means being a role model, not a super model. Dove's mission: To make the other 96% feel and believe they are beautiful in their own way. And you, yes you, can be the next Dove girl! 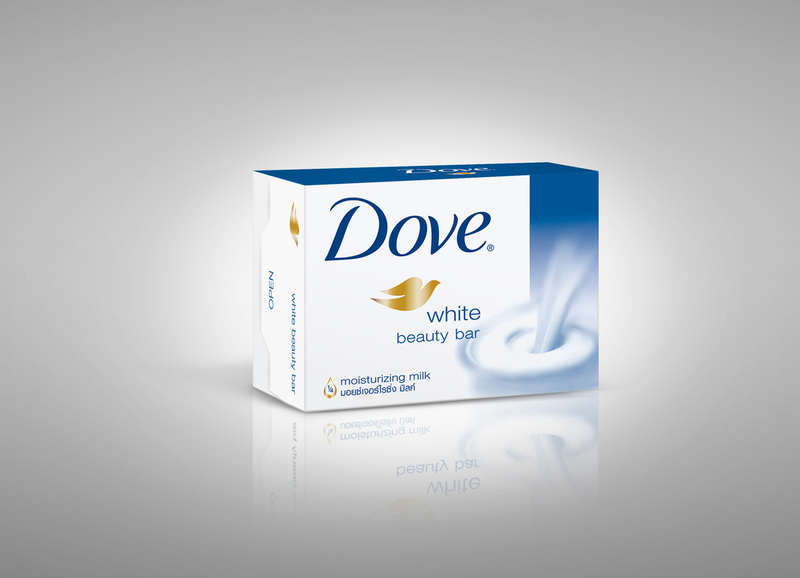 Dove has always been at the forefront of celebrating real beauty. 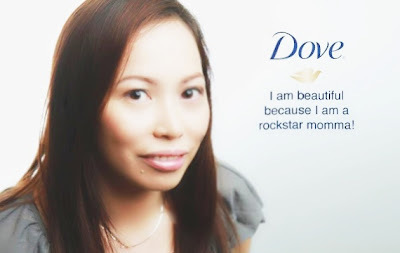 Several years ago, Dove made waves with its Real Beauty campaign which resonated in the hearts of women all over the world because it made women realize that being beautiful did not have to mean possessing supermodel features. by simply taking Dove’s 7-day challenge! Today, Dove continues to pave the way for Filipinas to reveal their real beauty to the world with its latest campaign that urges every Filipina to Reveal her Glowing Skin. 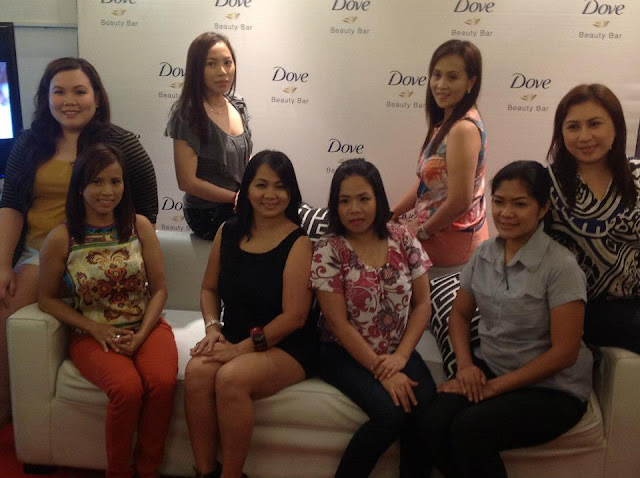 Dove calls on women who possess beautiful glowing skin and confidence and can be sources of inspiration to others through their own unique life stories. Ten women who best represent and epitomize the ideals of the beauty brand will be the faces of Dove’s new campaign, starring in their very own billboard on Edsa and as well as a grand photo exhibit at the end of the year. Nothing makes a woman more beautiful than her own belief that she is beautiful. Being part of the Dove movement takes only a few simple steps. 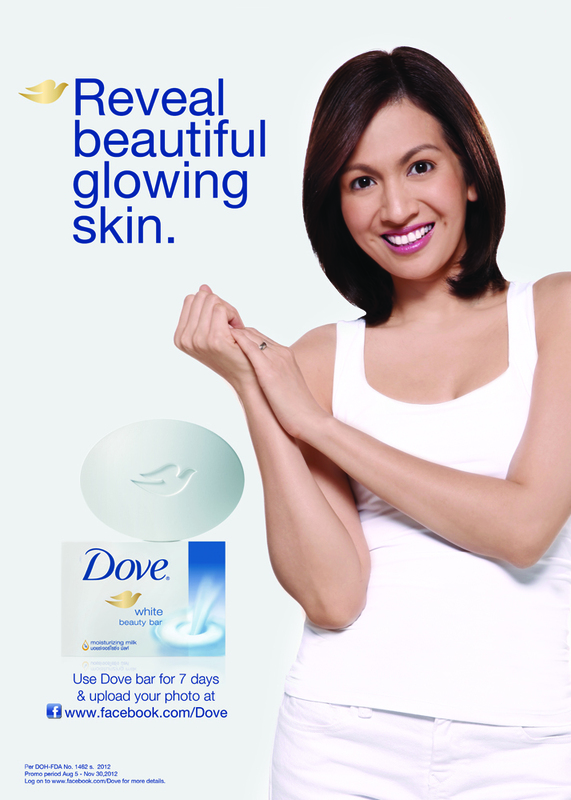 To get that billboard-worthy beautiful glowing skin, aspiring Dove women should use Dove Beauty Bar for seven days. Step 1: Take the Dove 7 Day Test. What is the Dove 7 Day Test? 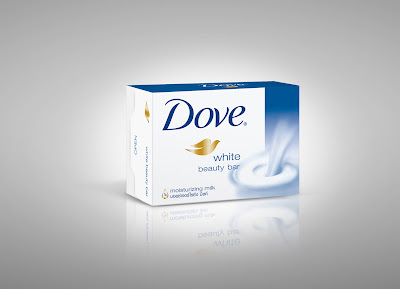 Use only Dove Beauty Bar for 7 days. Remember, it's not a soap and it's more than just a cleansing bar, which contains ¼ moisturizing cream. It gently yet effectively works from within resulting to beautiful glowing skin. Soon, you'll discover softer, smoother, more radiant skin! Step 2: After taking Dove’s 7-day challenge, users should take a close-up picture of themselves and upload it on Dove’s official Facebook page (www.facebook.com/Dove). Uploading of entries will be until October 31. And voila! 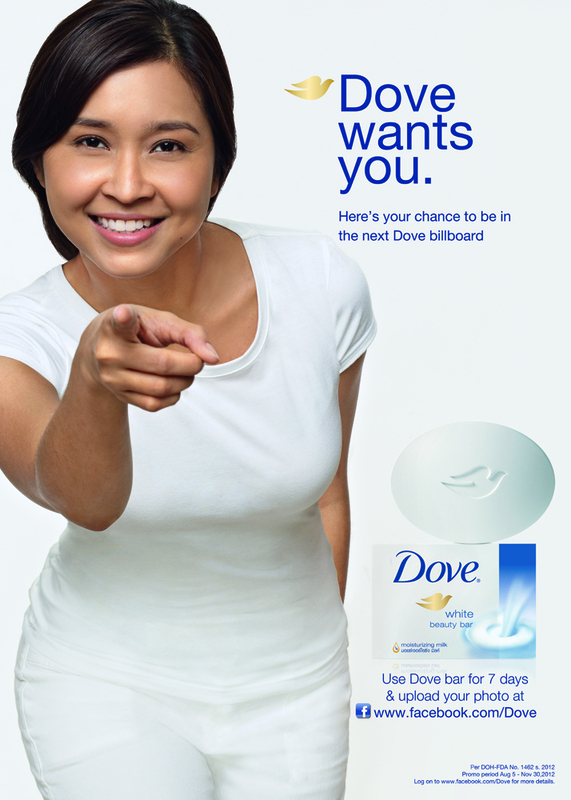 You have a chance to be the next Dove Girl and your photo has a chance to appear in a real Dove billboard along EDSA. Oh and take note: not 1, not 2 but 10 beautiful women will be featured from among the entries who will be given the privilege to represent the essence of real beauty as envisioned by Dove. Renowned fashion photographer Sara Black joins the Dove team for the second time as she peeps through the lens to capture Dove’s real beauties in awe-inspiring photographs. Black recently published her book “When I look in the Mirror” which featured a diverse group of women in ‘un-retouched’ photos to celebrate every woman’s unique and individual beauty. For the latest Dove campaign, Black will interpret 10 inspiring stories of real women and how their inner beauty and strength were able to break social barriers. Working alongside Black are some of the country’s top female photographers, among them Joan Bitangcol, Isa Lorenzo and Pilar Tuason. The pictures will be used in the new Dove billboard and also in a grand exhibit slated later this year. Dove’s latest campaign is definitely more than skin deep. Beyond the search for women with exceptionally beautiful and glowing skin is a celebration of a woman’s new-found confidence that stems from taking good care of one’s self. Through the Reveal your Glowing Skin campaign, the world’s trusted beauty bar hopes to encourage more. Now, here's my no make up look photo from the Dove event today. :) I might not be a freaking super model, but I am beautiful. I am beautiful because I am myself and I have a family who makes me feel like I have it all! 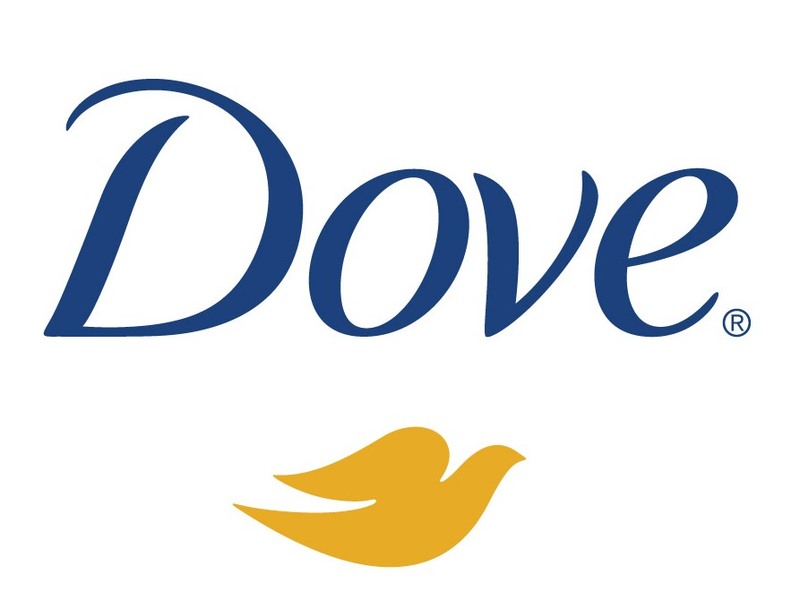 Best of all, I am a Dove girl. (3) Change notification settings of the app to "share to everyone"
Take Dove’s 7-day challenge and reveal your beautiful glowing skin because you can be the next Dove Girl! Spread the love, ladies, don't forget that you are beautiful and perfect in every way. wow, looks like you had fun. :) I wanna join too! Achieving a beautiful glowing skin may seem like a daunting task; however, if you really know how to go about it, you would realize that it is not such a hard job. The best way to go at about it is to adopt a holistic approach; meaning that that there are things you should do and there are those you should avoid. Nothing demonstrates a lady's beauty like her skin. When you skin gleams every one of you shines. How often have we heard individuals remark on how wonderful a pregnant lady's skin is? "She has such a gleam," individuals will state.